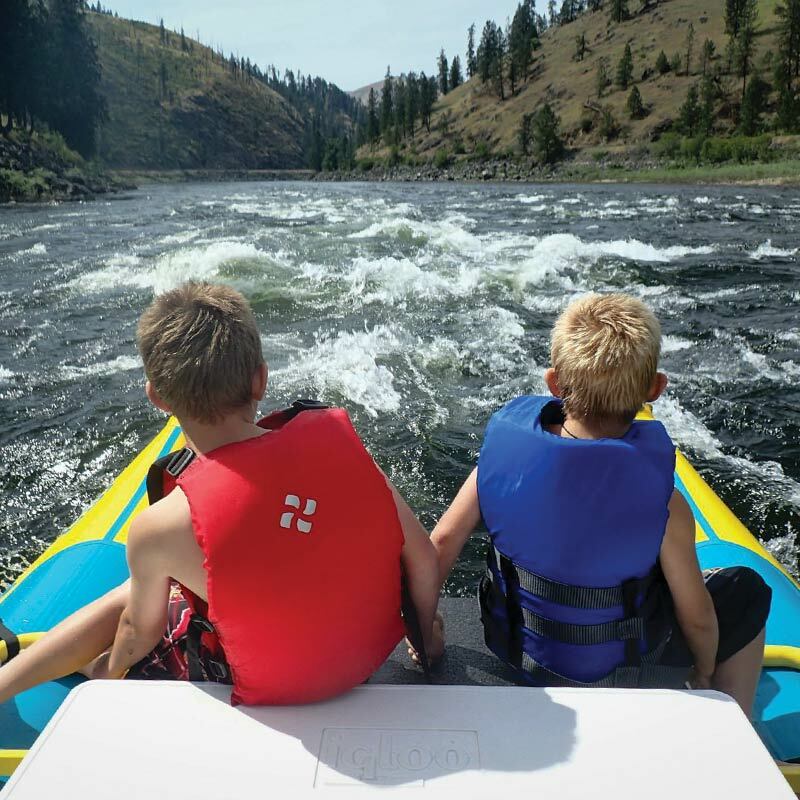 Discover your own adventure in North Central Idaho! 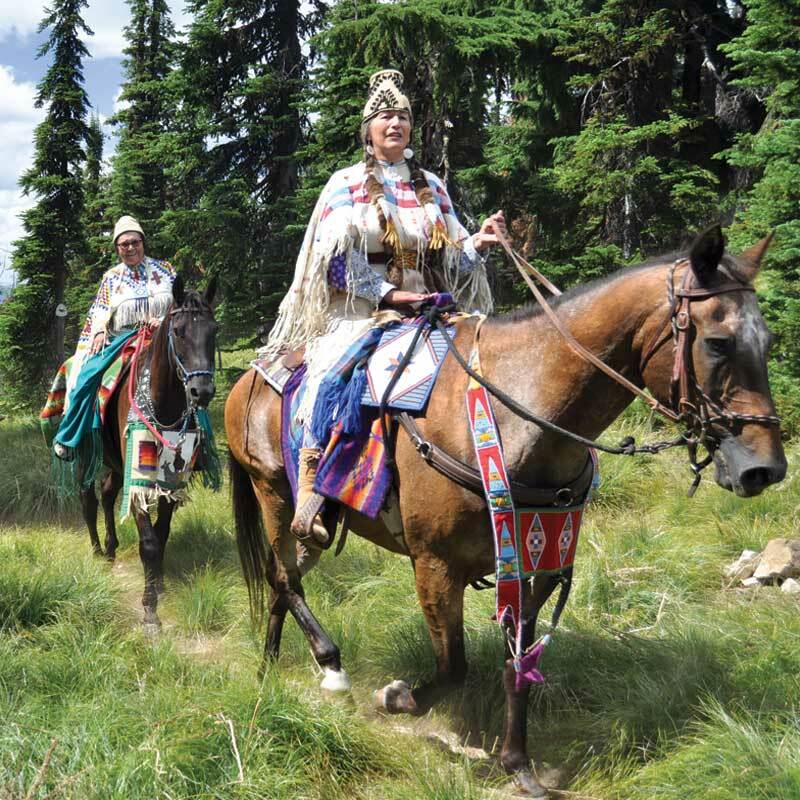 Traveling from West to East –The Nez Perce Adventure Tour is your road to adventure! 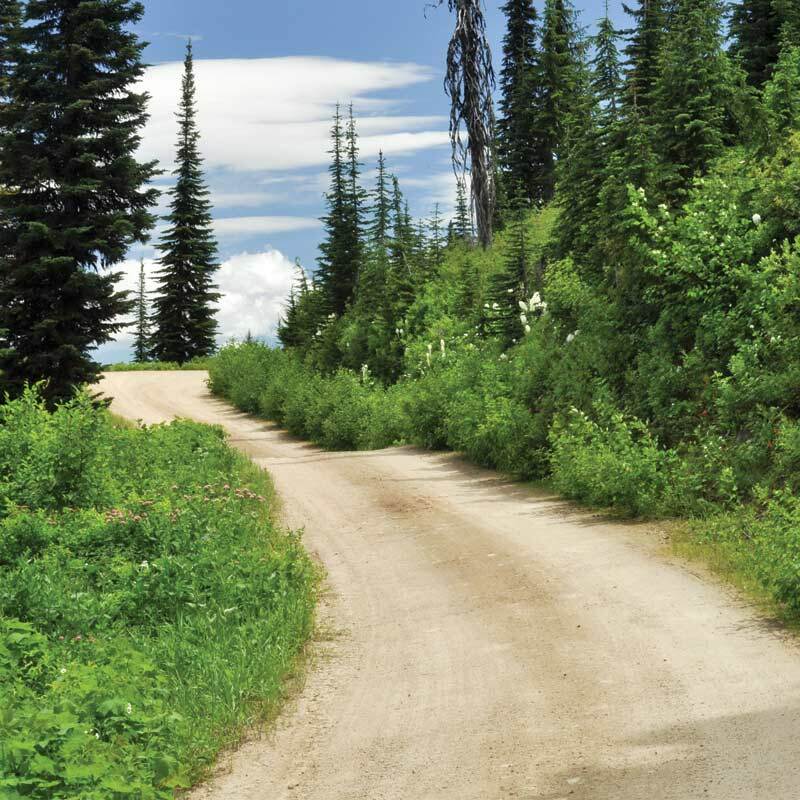 The 202-mile Northwest Passage Scenic Byway, Idaho’s longest Scenic Byway which is also an All American Road, is considered by most as one of the most scenic and historic routes in America. This is one auto tour you will never forget. You’ll follow US Highway 12 along the Clearwater River Canyon, on to the Middle Fork of the Clearwater River and the Lochsa Wild and Scenic River, to the spectacular Bitterroot Mountains, and through the Nez Perce – Clearwater National Forest. 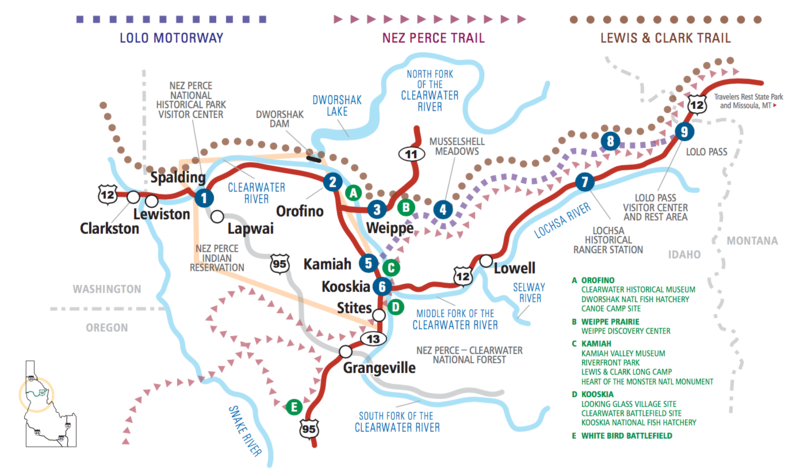 This is the legendary route of Lewis and Clark on their way westward to the Pacific and their return trip back home as well as the scenic and historic Nez Perce (Nee-Me-Poo) National Historic Trail. 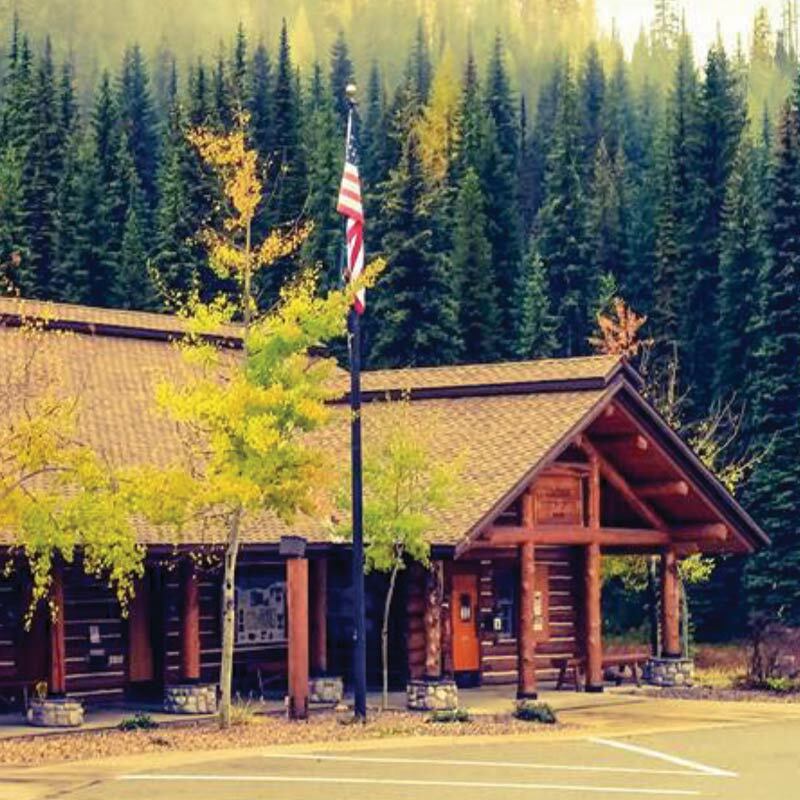 Starting at the Nez Perce National Historical Park near Spalding and continuing east you’ll see the picturesque towns of Orofino, Kamiah, Kooskia, the Clearwater River and Nez Perce – Clearwater National Forest culminating at historic Lolo Pass and the Lolo Pass Visitor Center, a strategic mountain pass that helped shape the America we know today. In Idaho, the Nez Perce National Historic Trail, the Lewis and Clark National Historic Trail, and the Pacific Northwest Scenic Byway all parallel US Highway 12 through some of the most beautiful scenery in America. Significant Nez Perce National Historic Trailmuseums and historical sites in Idaho include: Nez Perce National Historical Park (Spalding Area), Heart of the Monster, Looking Glass Village, Clearwater Battle, and Lolo Pass on USHighway12, Weippe Prairie on Idaho State Highway11, Musselshell Meadows on Forest Roads 100 and 535, and the Lolo Motorway on Forest Road 500. Other important sites on this route include Dunwell’s Ferry and the Powell Ranger Station. Some but not all historic sites and battlefields are part of the historical units of the NEPE in Idaho.